I remebered that during assembly, some students liked to sit on their bags. It was rather noisy when all students opened their bags together. The picture displayed in the front cover were usually the popular cartoon characters at that time. 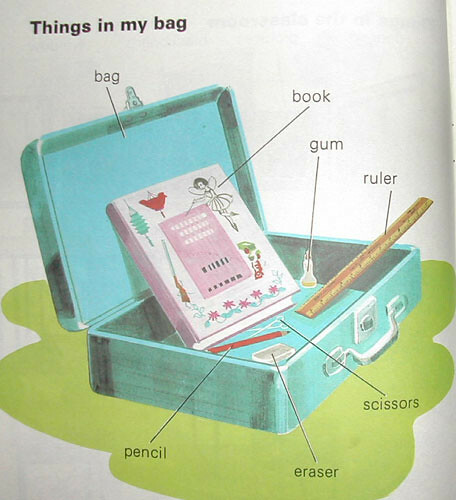 They usually have compartment for various purposes like pencil, rubber, etc. 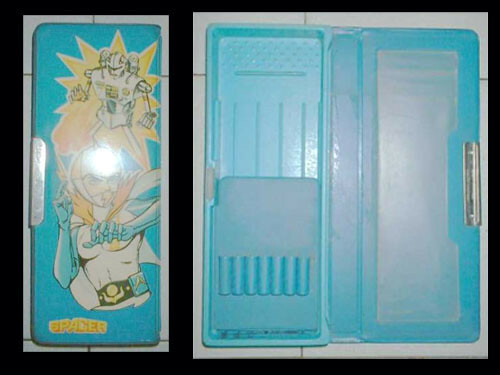 I remember that sort of pencil cases. Wow, never thought I’d see it again! Thanks for that. I was trying to google pictures of schoolbags in the 60s when I came across your site. Of course I can remember that pencil case ! I love arranging my pencils n erasers neatly in it when I was a kid back then. And after this article My first school bag � Times of My Life.